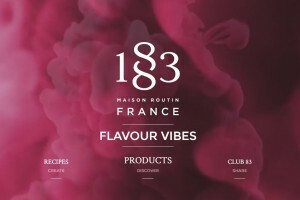 A legacy that spans over 133 years, no other syrup company can compare to the passion, quality, and experience of Maison Routin 1883 – the worlds premier syrup! 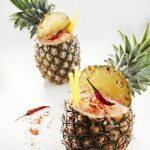 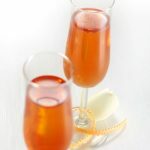 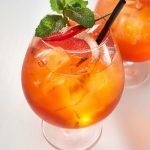 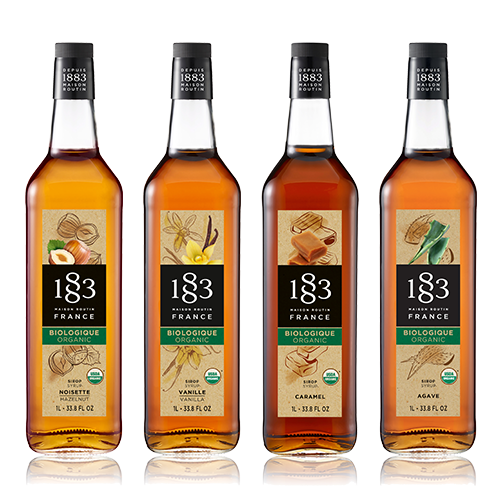 The 1883 website contains hundreds of recipes, product information, news & events, and beautifully captivating images of inspiringly crafted drinks. 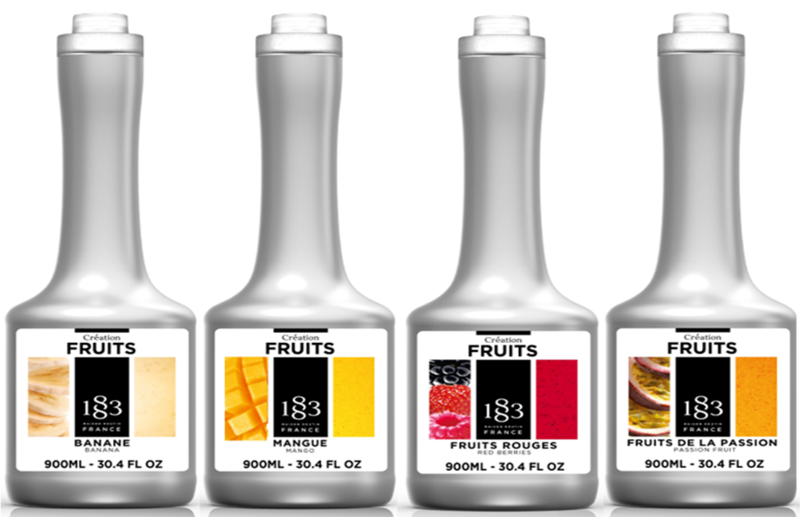 When you begin with the finest beverage products of the world, the creative possibilities are endless. 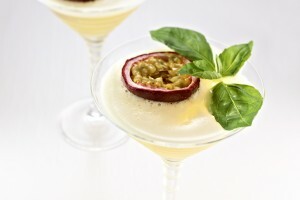 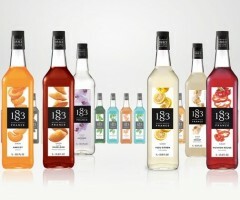 1883 inspires innovative drink development with the worlds leading baristas and bartenders. 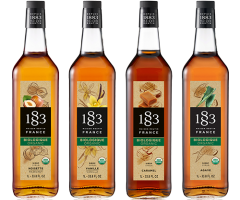 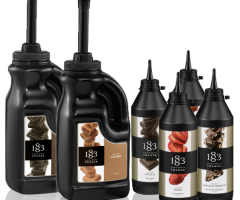 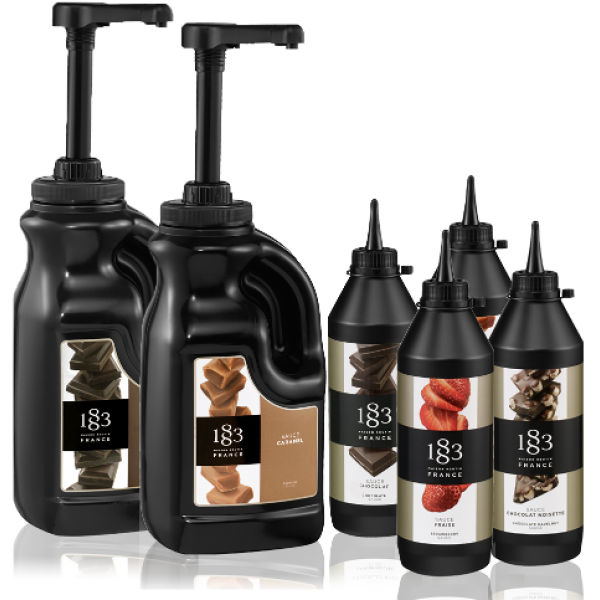 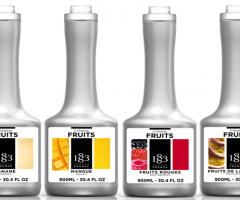 With over 133 years of aromatic excellence, 1883 is unlike any other brand of syrup on earth. 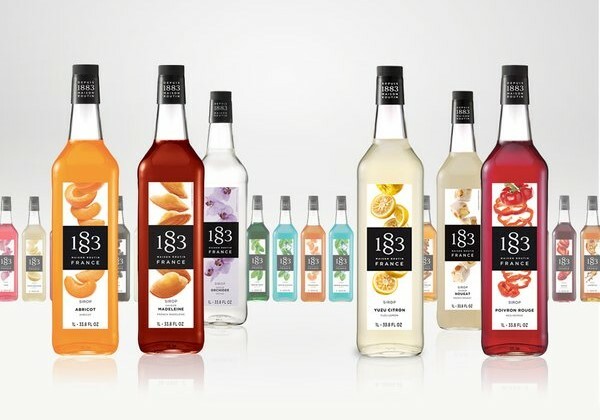 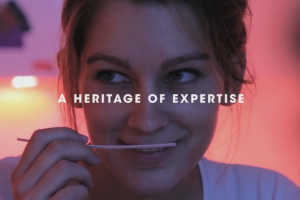 Feel the emotion and elegance in the 1883 brand video.